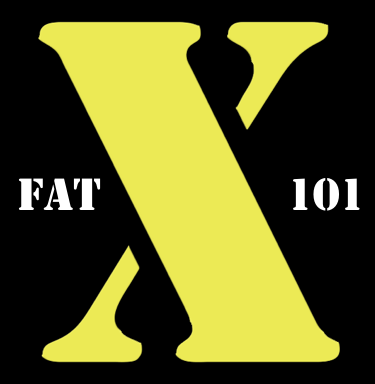 Episode 4 of the Fat X 101 Podcast, Belly Fat Explained, has been out for a couple of weeks, but I've been so busy that I'm just getting around to posting it here on Fat X 101. In episode 4. I go over a basic explanation of belly fat in hopes that you don't get fooled by fitness marketing and waste time on useless methods to get rid of "belly fat". 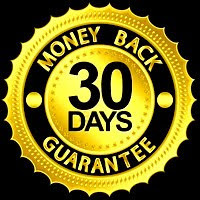 I believe that if you can get a solid understanding of belly fat (body fat) and how it basically works, you can achieve better results faster, by avoiding fads and gimmicks. Check it out, and as always, if you have any questions, feel free to contact me. Here's the episode on Stitcher. You can also download and subscribe to upcoming episodes on iTunes. Stay tuned for the next Fat X 101 Episode. 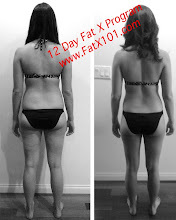 In that one I'll reveal some quick meals that will help you on your fat loss (fat burning) journey. Spring is around the corner and these will definitely help reduce you body fat. Also, this past Sunday I completed the Tough Mudder in Temecula, California. I'll be posting an article soon recapping the event and giving a few tips you can use if you plan on doing it in the future.